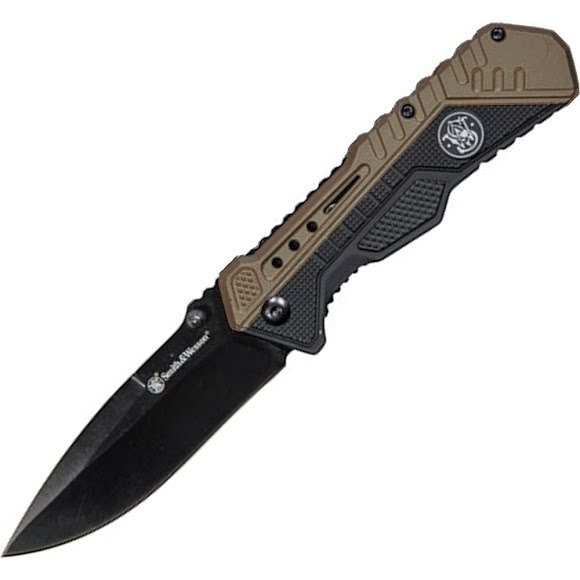 The Smith and Wesson was made to function as the most suitable option to ensure that you possess a top grade knife that can be exposed only using one hand. An effective assisted open cutting knife can easily free up one of your hands for more crucial jobs. Overall Length 8", Closed: 4.5"